That's right! 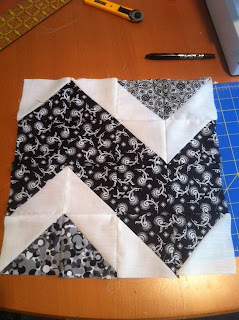 Because I just completed my second February block of the month from Craftsy's free video course. Here it is. February was half square triangles. Why am I doing it now? As a visual reminder, life happens. This is how I spent most of February and March. Yes, that is my foot. I just came across my previous blocks and realized I had never gotten back to this project. I don't want to do it all in a day, but I would like to be caught up by the time the blocks all come together in October. 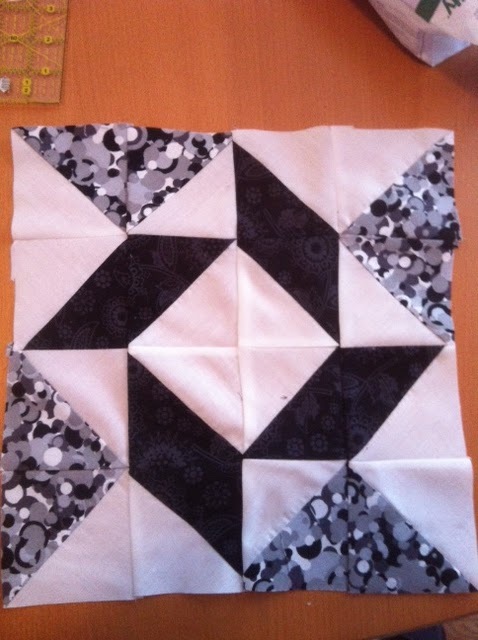 This was my first February block. 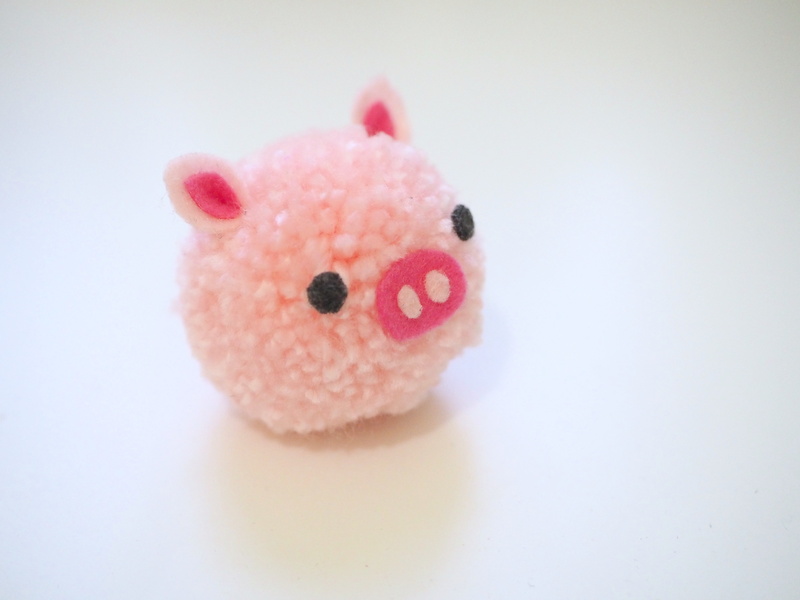 I am making this one for Mr. Thinks He Can (Demand a Quilt Since My Assistant Got One Last Christmas :)) I'm glad to be back to it, and glad to be learning new techniques. Remember the course is free and it is never too late to join. In other news, I passed my Realtor's exam! Back to sewing, finally!